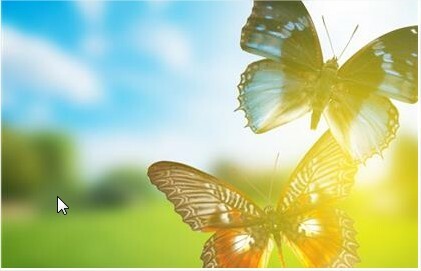 to enjoy this May weekend. 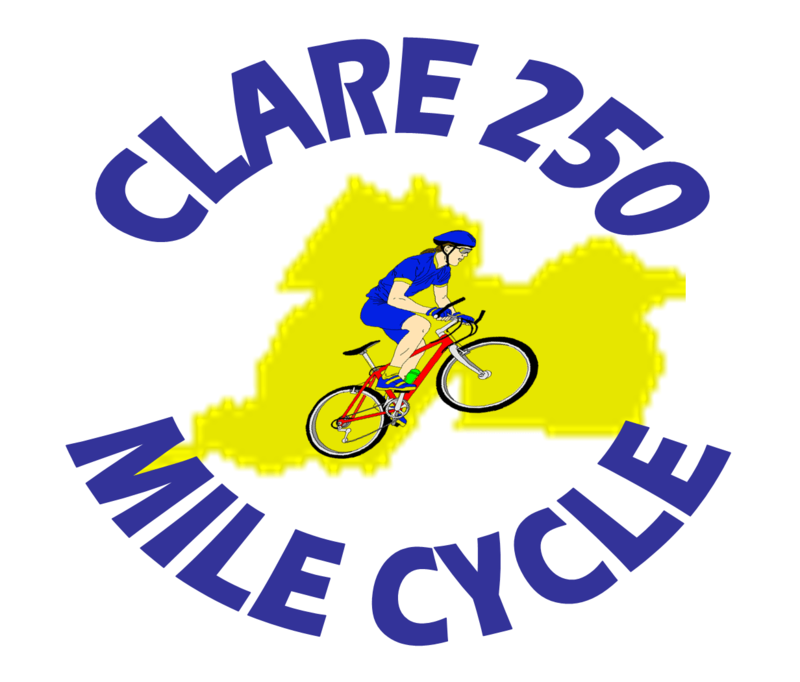 The Clare 250 Mile Cycle is a two day, charity event starting off from Ennis and taking in East Clare on Saturday, with an overnight stay in Lissycasey and travelling through West and North Clare on Sunday, finishing that evening in Ennis. It is a paced cycle and open to any level of experience. Food, first aid and repairs are all catered for with additional support from emergency services. All monies raised goes towards the annual Lourdes Pilgrimage for those diagnosed with cancer in the communities of the participants of the cycle and towards the Clare 250 Cancer Centre. Considered one of Brazil’s most important contemporary artists, this solo exhibition from Jac Leirner comprises of exciting recent and new work made in response to the architecture of IMMA. 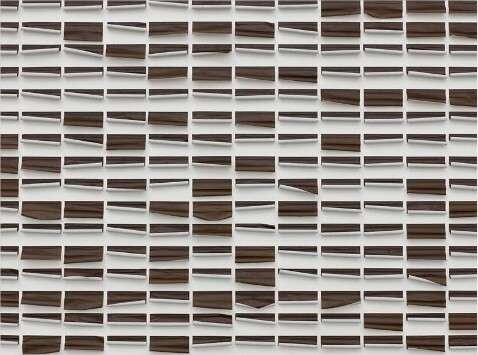 Leirner works across disciplines including sculpture, painting, installation and works on paper. An exciting outdoor, high energy, positive lifestyle event for all the family the Festival showcases Dublin’s regenerated Docklands. Utilising the unique urban setting of Grand Canal Dock the 2017. Good clean fun for all the family. 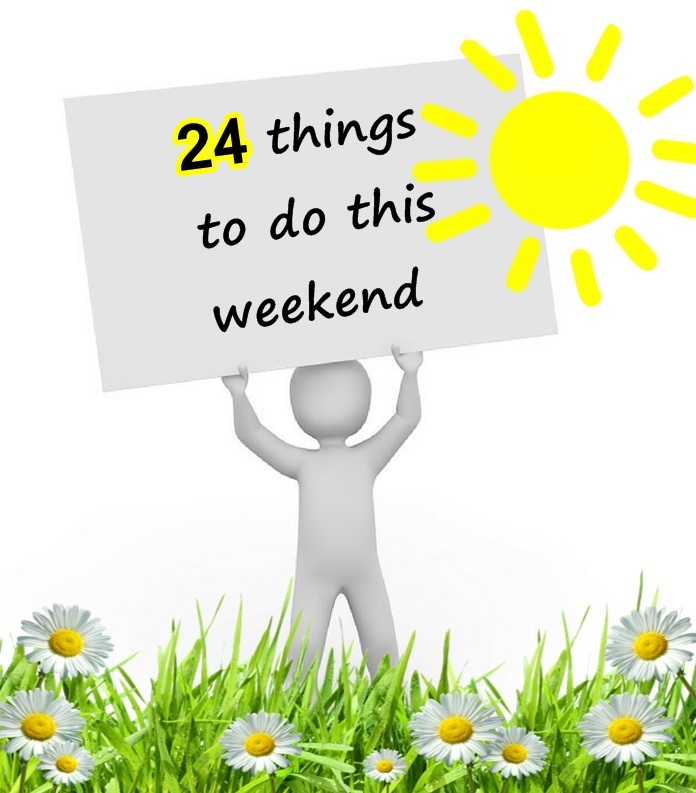 There will be activities for all the family to enjoy from 1 O’clock: hook-a-duck, penalty shoot out, bouncy castles, golf skills, spin the wheel, hurling shoot out, sponge throwing, kids carousel, washing line game, hang tough eliminator, hot food and a cake stall. 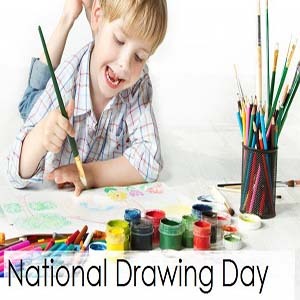 Experience National Craft Gallery and experience lots of FREE creative family fun and artistry this National Drawing Day. Drop-in and get involved in the various workshops that will be happening throughout the day! 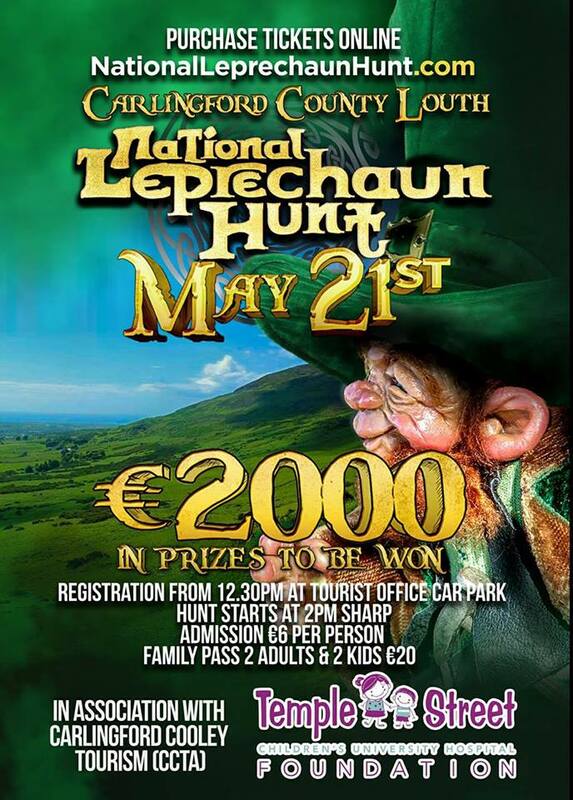 The Sliabh Foy Mountains will be heaving with the final dastardly leprechauns this May, and you need to come to Carlingford to be in with the chance of nabbing one. The top prize will be €500, which is a veritable pot of gold in itself. 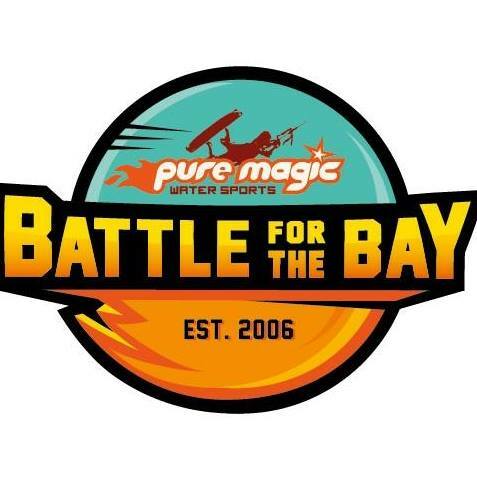 Altogether, there will be prizes worth €2000 up to be won, so you’d better put on your best optics and get searching for those little magical mites. 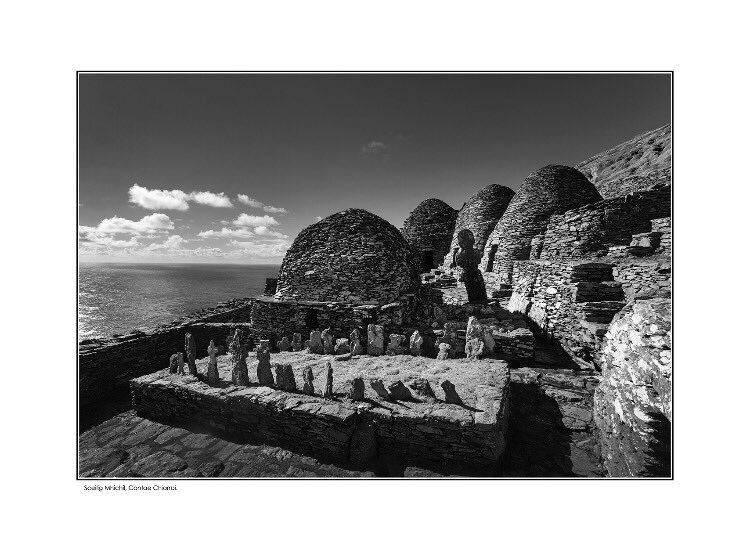 Featuring a collection of exquisite black & white photographs of the Dark Hedges, Ballintoy Harbour, Killarney National Park, Lough Tay and the breath-taking Skellig Michael, this a must see for lovers of dramatic Irish landscape. Drop into the Geopark Visitor Centre and learn about how, why and where we look at rocks and minerals under the microscope. 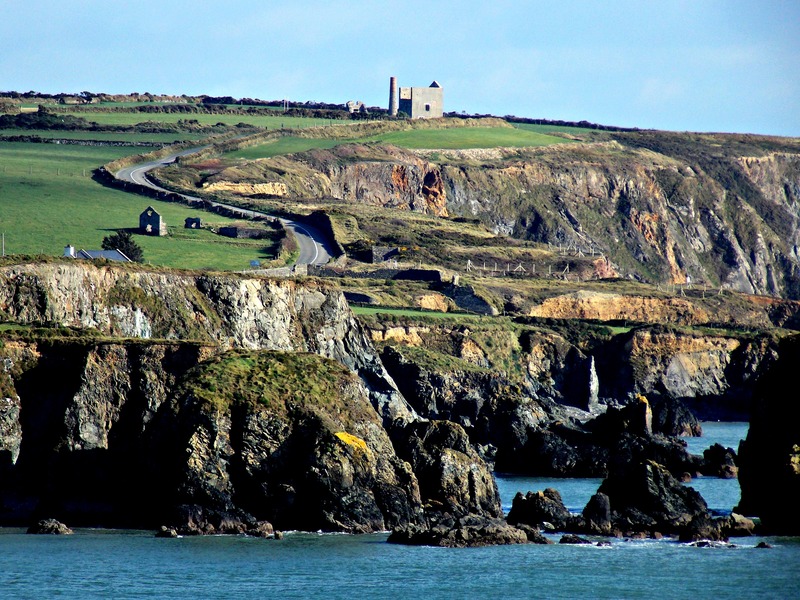 Have a look yourself and explore the unique exhibition in the Geopark Visitor Centre with geologist Robbie Galvin. The band is regarded as being an integral part of the cultural life of the town and performs at numerous events within the local community such as schools, festivals, public recitals and charity events. 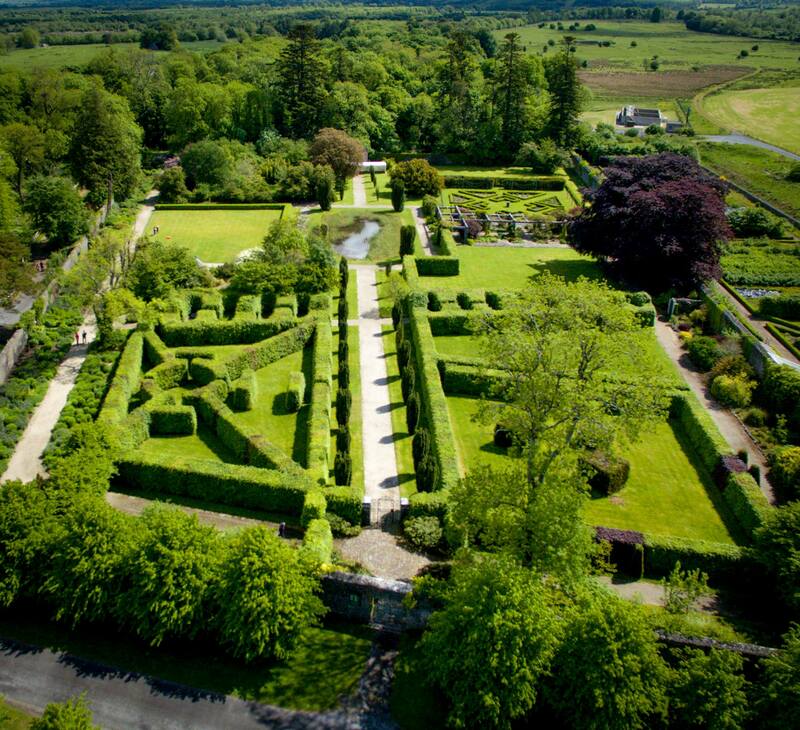 Strokestown Park and The Irish Heritage Trust are proud to announce the inaugural Strokestown Park Plant Fair 2016. Plant sellers will be exhibiting in the sheltered and historic courtyard alongside stands from Irish Seed Savers and Crann – Trees for Ireland. 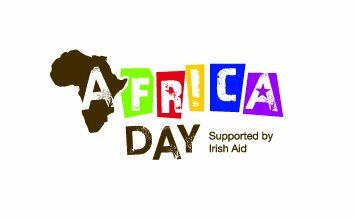 Weekend of Music, Song, Dance, Gaeilge, Concerts, Ceílí’s, Workshops, C.D. Launches. A Food and Drinks Literacy Festival at Ballymaloe is a weekend filled with fascinating facts, inspirational stories, intriguing discussions, incredible knowledge, fantastic music, fabulous dancing and of course, delicious food and drinks. 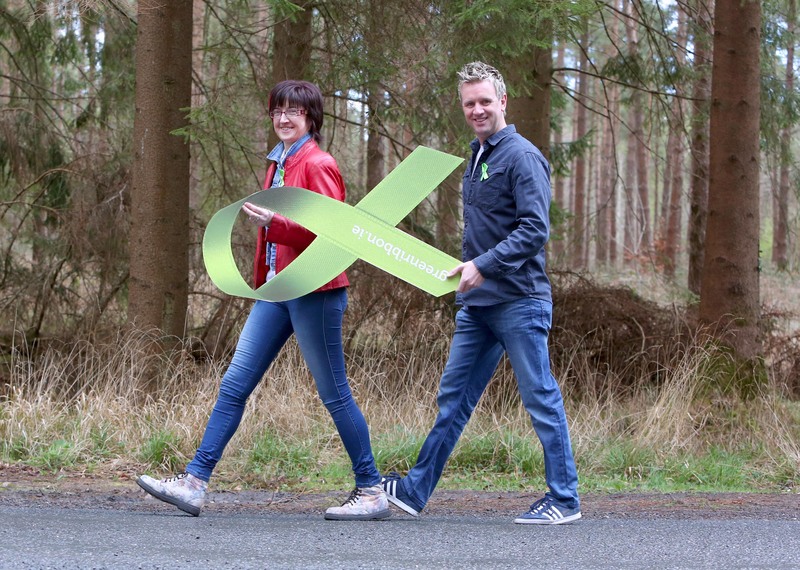 The Green Ribbon walk is in aid of promoting positive mental health. 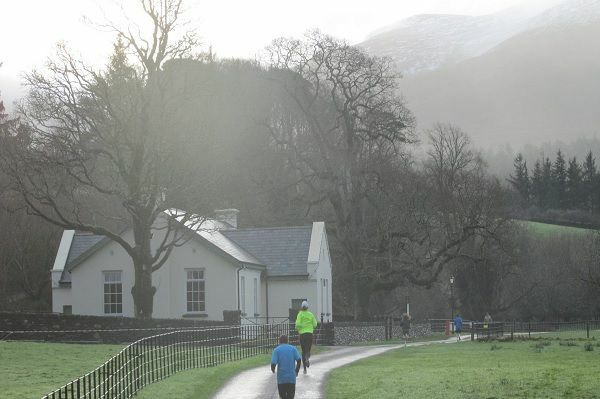 The walk starts at 10am in the Bike Trail in Ardpatrick. Suitable for all ages and abilities. Promoting positive mental health in our communities. 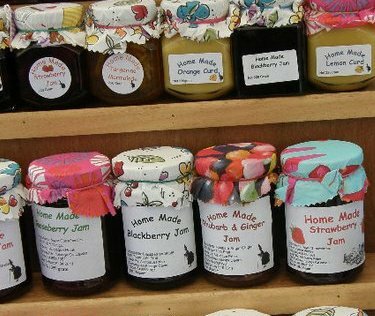 Stalls at the market offer a range of organic meat, fruit and vegetables as well as home-baking, cheese and fresh fish. Visitors and locals are invited to browse, buy and soak up the market atmosphere. The festival is a national celebration of arts and creativity in the older generation. 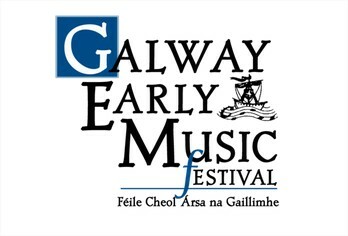 The festival will officially be launched tomorrow at the Regional Culture Centre (RCC) in Letterkenny. This will include a talk on Active Citizenship from Rory Cleary of Active Retirement Ireland. It will feature music from jazz legends Gay McIntrye and John Trotter. This launch will begin at 11am. 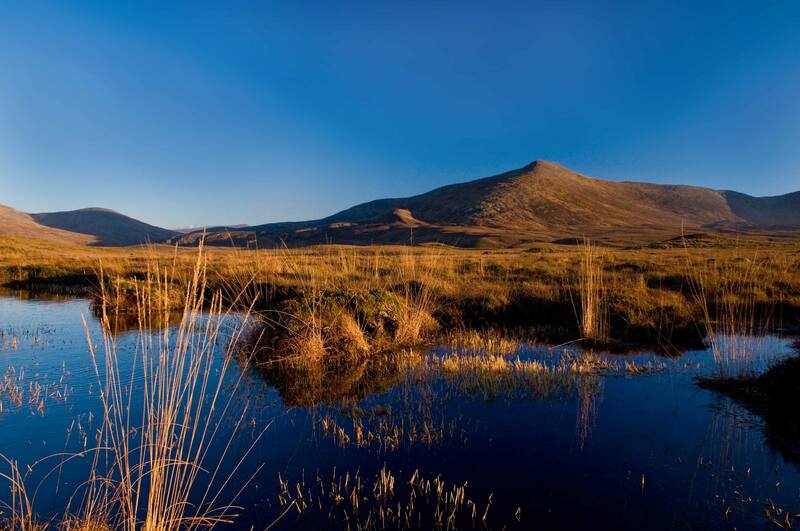 Fantastic opportunity to learn about the management and conservation of Murlough’s amazing range of butterflies and moths. The 139th Annual Exhibition has paintings on a ‘maritime theme’ in celebration of the bicentenary of the building the Dun Laoghaire Harbour in May 1817. A harbour paint-out day for ‘plein air’ artists, open to all artists, to be held on Saturday 13th May and painting demonstrations on ‘marine painting’ on Saturday 20th May. In addition, an artist at work on a painting, daily during the exhibition, painting critique sessions for amateur artists and exhibition guided tours. Whyte’s will be offering a painting valuation session during the exhibition. Why not find your summer escape with Great National Hotels Click below for our extended Summer Escape deals across participating hotels!